R2K also called for the selection interviews to be open to citizens through public broadcasting. 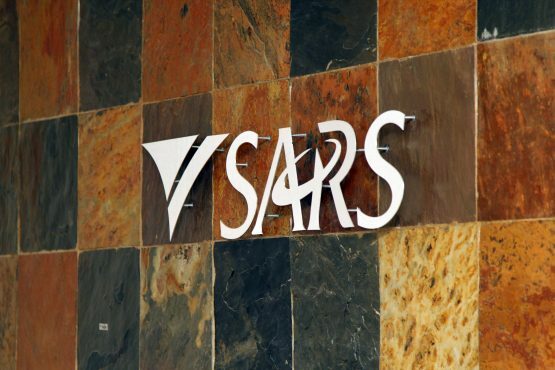 Advocacy group Right 2 Know (R2K) has called for an open and transparent process in the appointment of the next head of the South African Revenue Service (Sars). In a statement issued today, R2K said it noted the announcement by Treasury outlining the process for the appointment of a new Sars commissioner. “Treasury has expressed a desire to follow the Nugent Commission of Inquiry recommendations in the appointment procedure. The Nugent report also makes significant recommendations on the process being open and transparent. The appointment of the head of the revenue service is a matter of crucial public interest,” said the statement. The public needed to know who was on the shortlist for the commissioner post before the selection panel started its work. “Where is the shortlist of candidates selected by the President? According to the Nugent Report: ‘…following the selection by the President of the candidate or candidates it should be followed by an open and transparent process for the purposes of providing input to the President, or the Minister, as to the suitability for office of the candidate'”. R2K also called for the selection interviews to be open to citizens through public broadcasting. “This is directly in line with the Nugent Commission’s recommendation that the process should be ‘open and transparent'”. The recommendations of the panel should also be made public, read the statement.